Time flies and one year has already gone by since our Money Museum’s opening. First anniversary celebrations have occurred all day long, last Saturday, April 22. 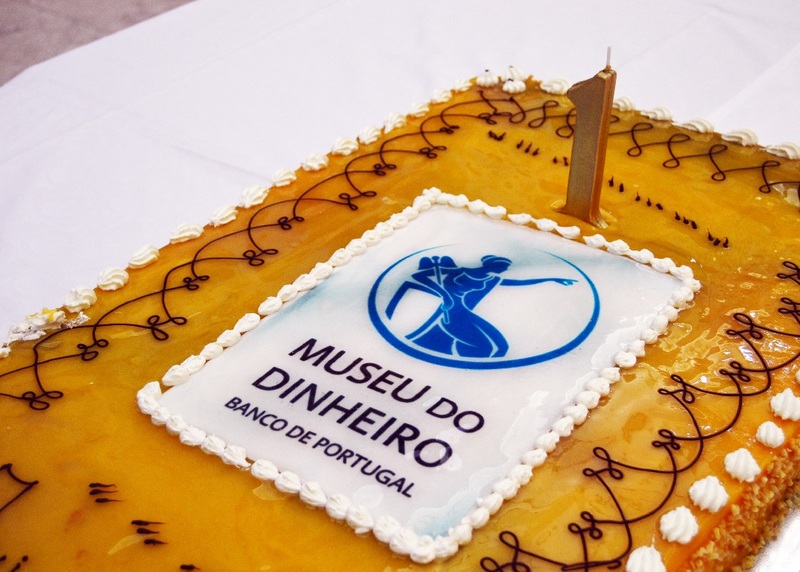 More than 71,000 visitors later, the Money Museum has celebrated its opening with many visitors, activities for all and some surprises.